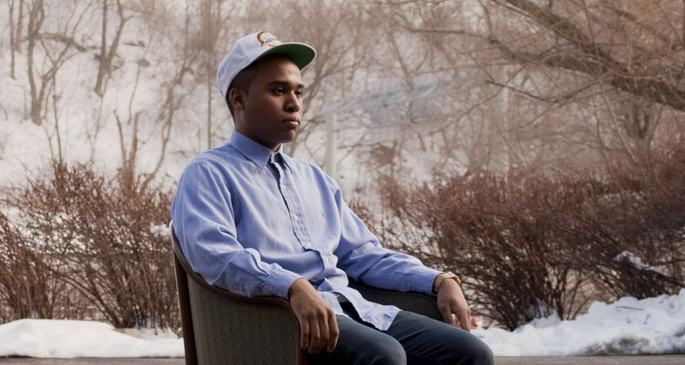 Lunice drops new single, 'Can't Wait To' - FACT Magazine: Music News, New Music. 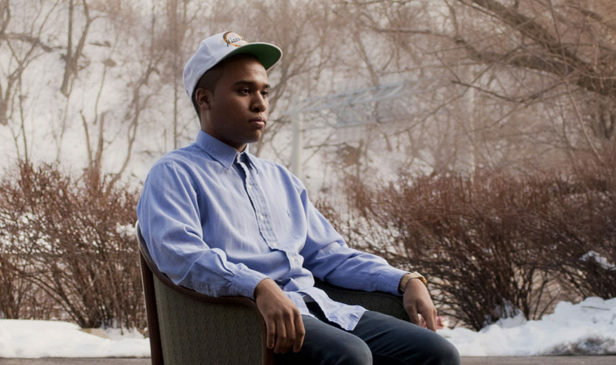 LuckyMe veteran Lunice has finally given us a taste of what could be his upcoming full-length. The TNGHT producer shared a brief video clip today – and while it only boasts a catalog number (LM026) and 30 seconds of experimental sound set to shadowy images of the man himself, at least it’s something. We’ll take what we can get at this point. Lunice talked to FACT TV at this year’s Primavera Festival, and spoke about the album, the future of TNGHT and more. He mentioned that the album would be a “fall release,” so it certainly sounds as if he’s on schedule if the first teaser is emerging now. We’ll be updating with more information as soon as it emerges, which may well be tomorrow if you’re to believe the YouTube text and Tweet. 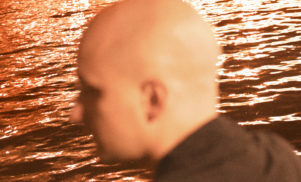 Update: And here it is: ‘Can’t Wait To’, a new single. We’ve embedded it below.